Busy time for Sewaid. Currently we have 3 projects on the go. 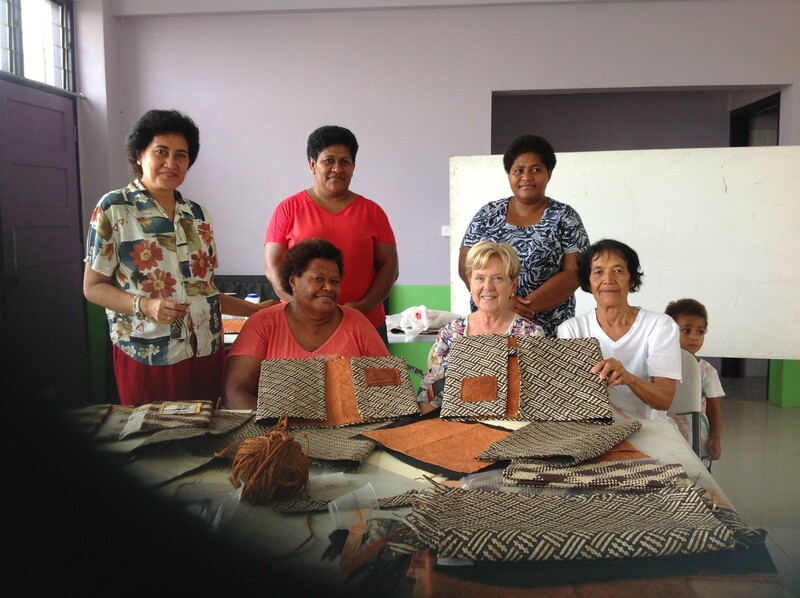 We have six of our lovely volunteers teachers in Fiji this week, teaching the Ba Women’s forum ladies, how to sew school uniforms and more advanced bags and purses. They are Alacoque Welsh project manager. Tina Latham head teacher, Jennifer Fletcher, Gay Grillmeier and Cheryl Nelson. Tina also took the opportunity to teach the Days for Girls hygiene training and as a result five Ba ladies are now qualified in this. The photo is of a new complicated compendium that the women are making for a Government order. They are using local materials and each compendium takes up to a day to make. This is our third visit to this workshop and it is going exceptionally well- and they are have so many orders for work, they can hardly keep up! Congratulation to our wonderful teachers. This weekend we have a team of volunteers from the SchoolforLife foundation at our warehouse preparing 1000’s of items we will send to Uganda in a 40’ container in the next week or so. 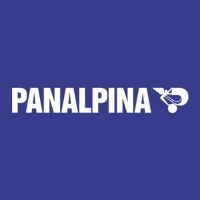 Many thanks to Panalpina who have donated this freight to Uganda. We will have photos and more detail in our next report. We have just sent 10 rolls of PUL fabric along with some other Days for Girls supplies to Melbourne to be included in a container that DIK in Melbourne is sending to Cambodia. These supplies will go to our Sewaid workshop in Pursat. There will be more about this in later reports.